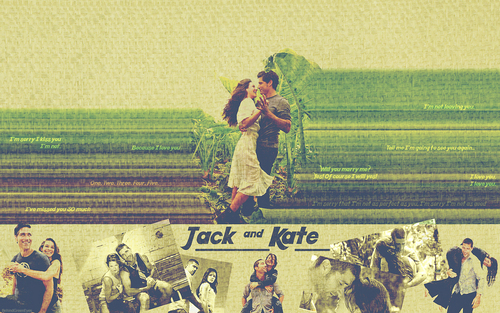 Jate wallpaper 1280x800. requested by kate204 at fanforum. HD Wallpaper and background images in the Jack and Kate club tagged: lost jate kate jack season 6 wallpaper endgame. Dr.Shepard, do you love Miss Austen?